Looking for the vacations rentals home to spend your vacations in Sarasota, that too at best prices? Great! As it is one of the beautiful cities; located in south of Tampa on Florida’s Gulf Coast. Travelers planning to spend their vacations here can get to explore good number of attractions, which include sugary white beaches, historic landmarks, lush gardens and pristine gulf courses. Apart from that, Sarasota is most known for its arts, culture scene and nature. The best thing about vacationing here is that, it offers the wide range of leisure and adventurous activities for all age groups to perform. Some of these include- biking, beach volleyball, golf, hiking, fishing, boating, diving, jet skis, kayaking, kite boarding, parasailing and snorkeling. 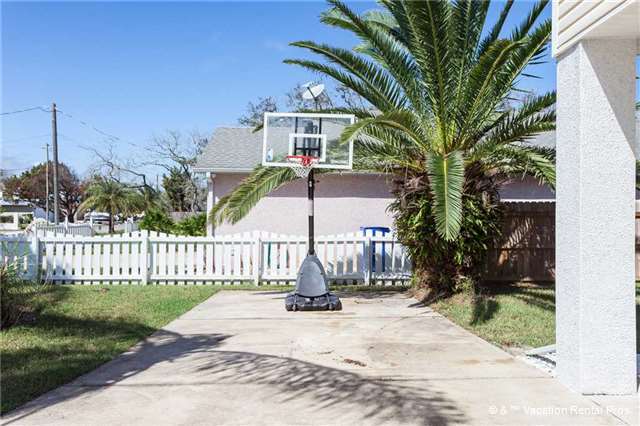 So, if you are looking for the best of Florida vacation home rentals by owner to avail, FindAmericanRentals.com is presenting you an opportunity to avail vacation rentals in Sarasota Florida by owners, that too at best prices. We have variety of rental properties here that include Beach house, villa, cabin, condo, apartment, etc. From which, Vacation villas to rent in Florida are very popular among family and group travelers; because these are comparatively spacious than other types. And, offers the best of amenities for providing you with a comfortable and relaxing stay.